At Harris Dental in Phoenix, we have been providing quality dental care for nearly forty years. We are proud to be one of the leading dental health care providers in this city. Maintaining healthy teeth and gums is a process, something you have to work at every day. We encourage all our patients to brush and floss after every meal, and to see us every six months for a cleaning and checkup. Those simple steps put you on the road to a lifetime of good dental health. Perhaps your smile is beautiful and healthy (congratulations!) and you only need a cleaning. Our talented Harris Dental dental hygienists perform thorough deep cleanings to remove plaque and tartar and keep your teeth and gums healthy. 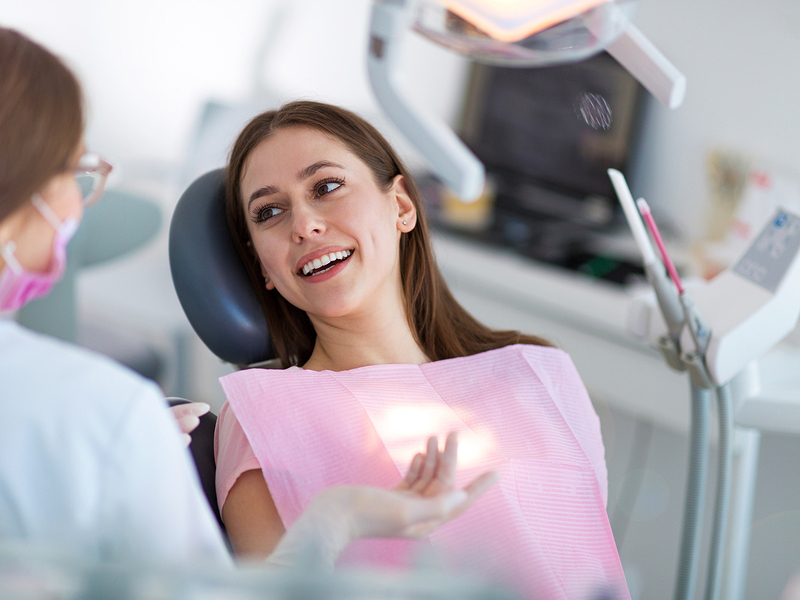 At Harris Dental in Phoenix, services include general and cosmetic dentistry. Schedule an appointment with us today.